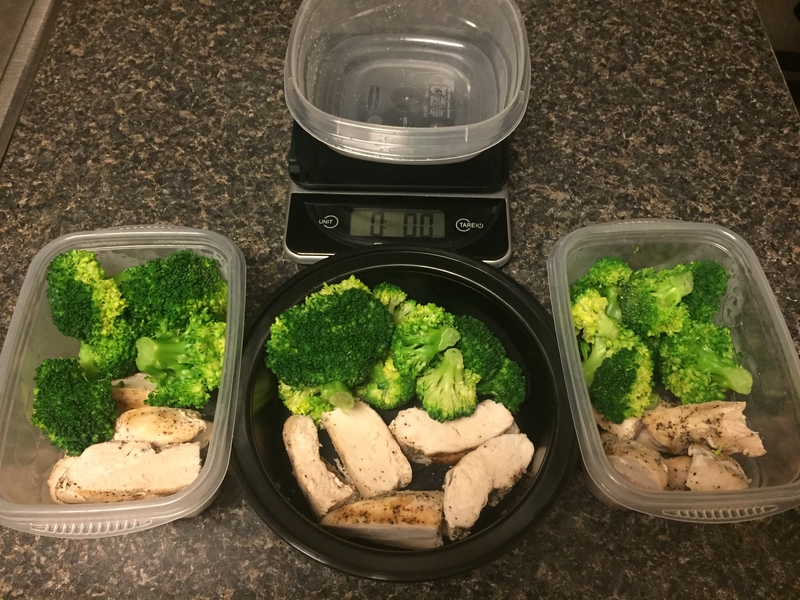 This entry was posted in Food and tagged clean eating, crock pot, food, healthy, kyle, meal prep, pork, recipe, recipe box, slow cooker. Bookmark the permalink. I think I’m going to have to make a visit to Sam’s Club, stat!